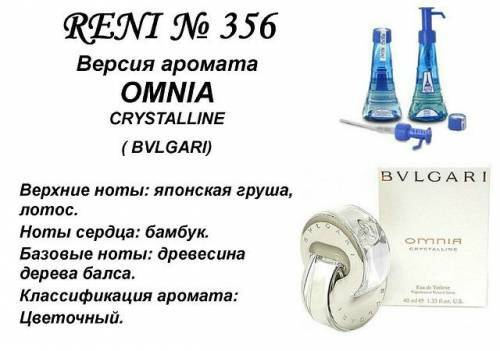 Omnia Cristalline not come up to the year 2005, being a Perfume very cresco, whose main market was Asian. But their success has spread to other countries with great success. This Perfume I have is 25 ml. 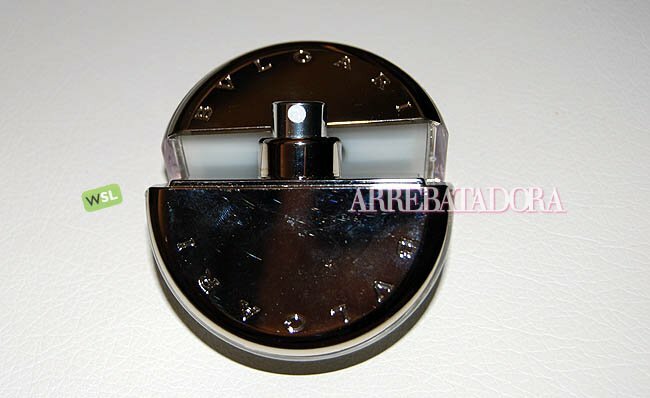 It’s a intense Perfume, The truth. 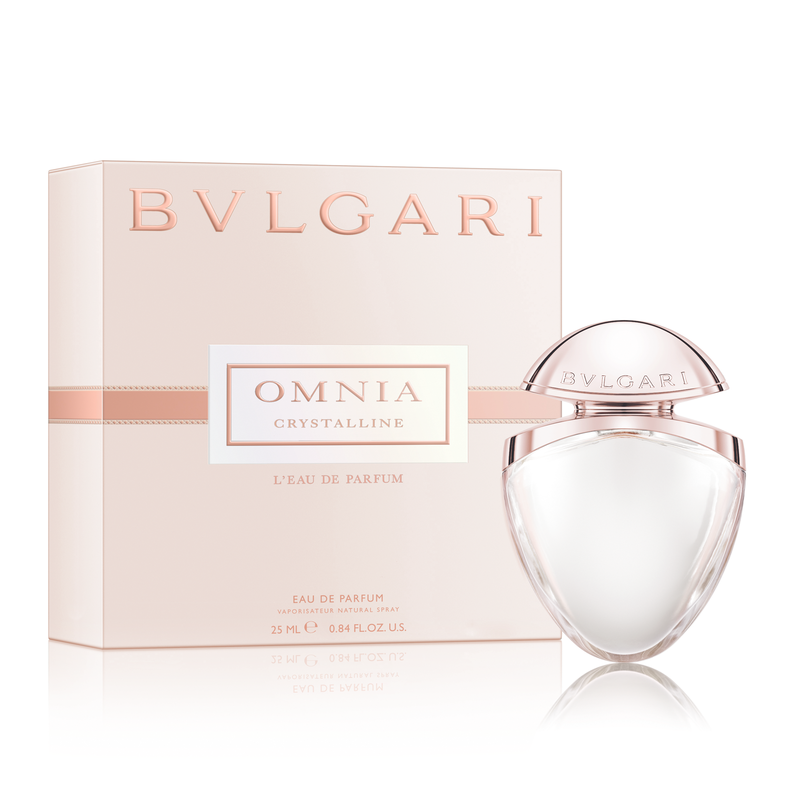 You can wear it in the morning and get home in the afternoon and still have a slight aroma to Omnia Cristalline. I like it the packaging. 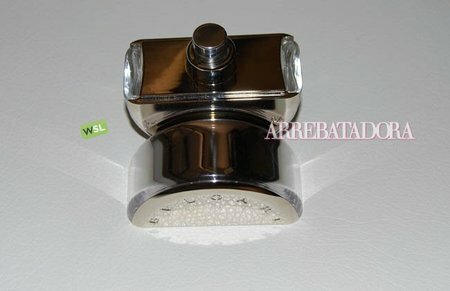 A perfect circle, where only the base is transparent and the rest of the container is metal. 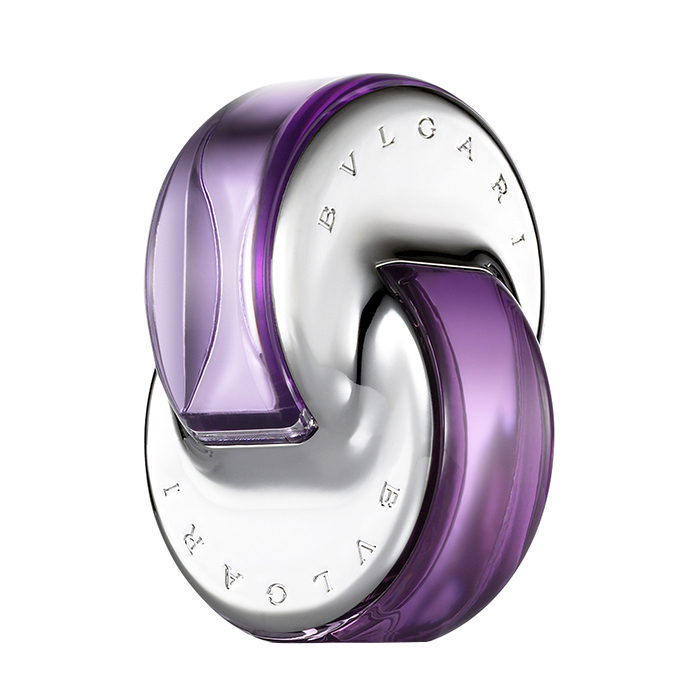 Weighs nothing, and the only letters you read is Bulgari abroad, both in law and in reverse. 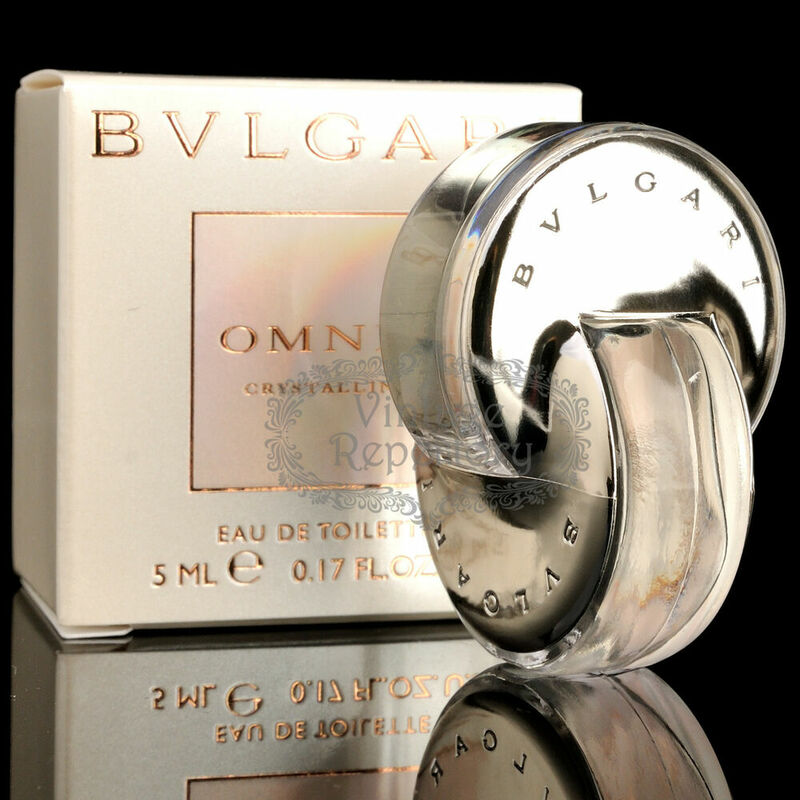 Between the olfactory notes You can differentiate in this Perfume are bamboo, nashi PEAR, flower, Lotus and wood notes. Despite its intensity, it is fresh, as if it were a Perfume of summer. Does not have a aroma floral, not fruity intense, is a more subtle blend. Some say that white tea is appreciated, and the Woody notes (guayacan wood) are also present. In fact, the musk is part of your olfactory range. 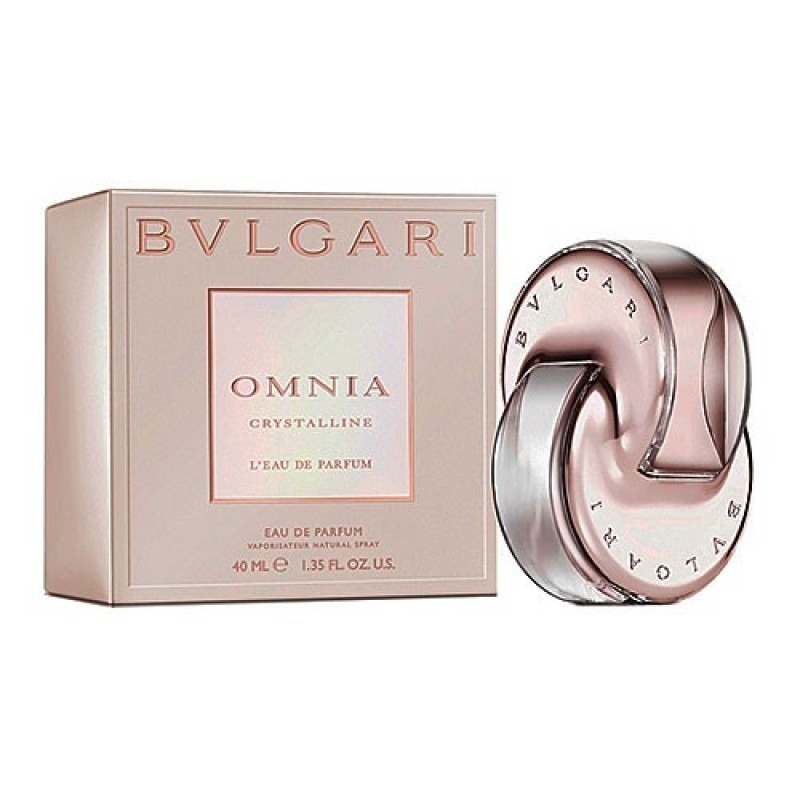 Bvlgari Omnia Cristalline is a Eau de Toilette. 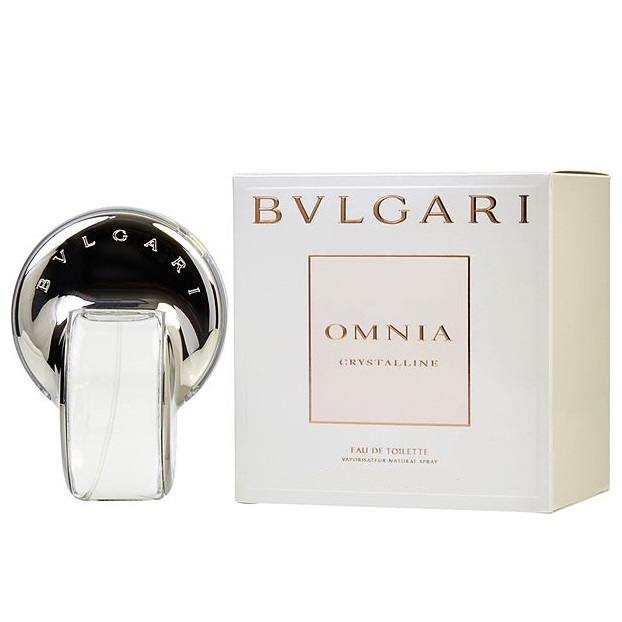 It is available in three sizes, 25, 40 and 65 ml. If I had to put a note, I stay with a notable high. I gave her a few friends last summer and I still have half. 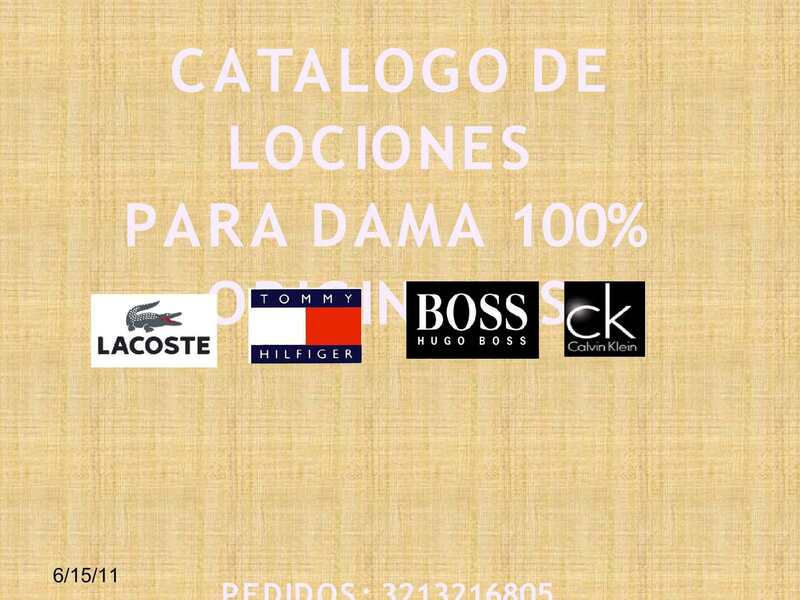 Is someone else reminding Perfumes?